Call Routing - Can I use my wireless plan minutes instead of data? What is Call Routing? Call Routing lets you make calls using voice minutes from your wireless provider plan instead of using WiFi/data like a standard VoIP call. Perfect for getting the same great call quality in areas with poor WiFi/data coverage by bridging a destination call between your mobile SIM number and your Hushed Number! 8️⃣ You will then receive a call on the routing number entered (e.g. your mobile device's SIM number) from your Hushed number >> Answer the call and the destination number originally dialled will then be bridged into your call >> Wait for the recipient to answer their call and start talking! The recipient of the call will only see your Hushed number as the Caller ID. Standard calling rates may apply - please check with your wireless service provider. Activity on your phone bill will show as incoming calls from your Hushed number to your mobile number. 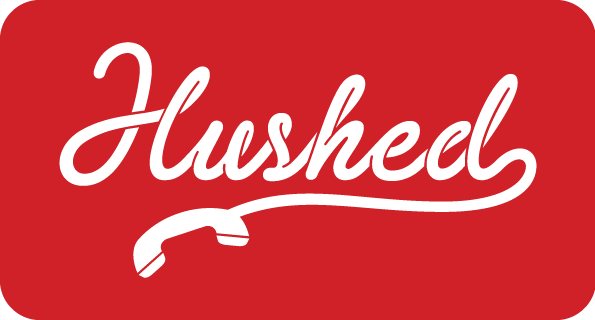 Calls using Call Routing are billed to your Hushed plan minutes as two separate calls (one to the Call Routing number entered, one to the destination number) but will appear as a single call in your Hushed app's Call History. Passcode/Lock Screen - How do I set a lock screen on my Hushed account?